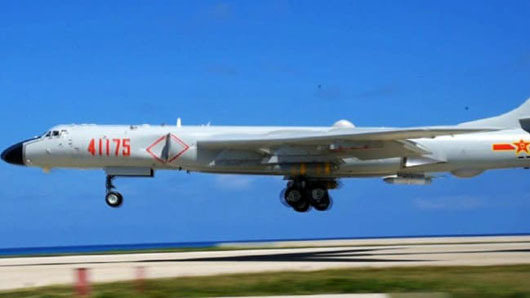 China for the first time sent a long-range, nuclear-capable bomber to an island in the South China Sea. Congratulations, Beijing. The South China Sea Is Now Yours. China’s dominance of this strategic sea gate is effectively complete. As recently as July 2016, it looked as if conflict could erupt between the United States, China, and possibly some smaller Asian nations over Beijing’s belligerent drive to transform the South China Sea into a “Chinese lake.” That month, the already fraught situation became far more volatile when the Permanent Court of Arbitration at The Hague ruled against some of China’s territorial claims in the area, after which China vowed to use “all necessary measures” to safeguard its control of the region. 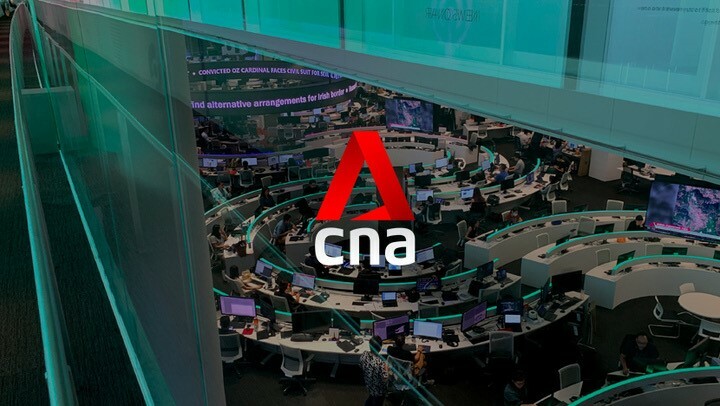 But now, despite the Trump administration’s decision on May 24 to conduct a naval action in the region, it is clear that China has emerged from this dispute victorious. The South China Sea—the vast, resource-rich region through which a third of global maritime commerce flows—is now the de facto territory of Beijing. “It is, unfortunately, now game over,” said Mira Rapp-Hooper, a senior fellow at the Washington D.C.-based Center for a New American Security. 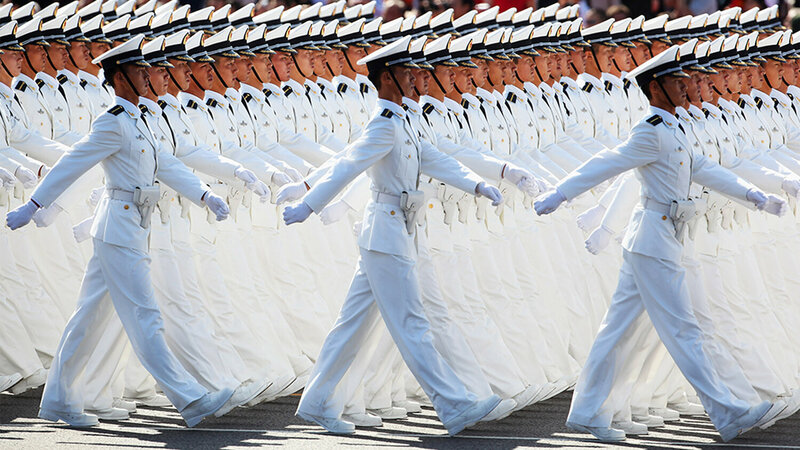 This “unfortunate” turn of the tides reveals America’s fading influence, China’s rising power (and increasing shrewdness about how to effectively use that power), and that the smaller Asian states are pragmatic and circumspect about these shifts. The Philippines has been forced to turn to China and Russia for arms supplies because of conditions imposed by its long-time ally and former colonial ruler the United States, Defence Secretary Delfin Lorenzana said on Monday. (WASHINGTON, DC) Pag-asa Island is claimed by both Manila and Beijing and according to a Philippine general the pacific U.S. ally has plan to build infrastructure and lengthen the airstrip on the island. Inaction, as Duterte puts it – and under the Obama administration – has lead to China’s unchecked rise in Asia during the last eight years. It will prove extremely difficult, if not impossible to reverse this tide without a major war that would jeopardize many lives. China’s hold was solidified with the artificial islands the Obama administration did nothing about. 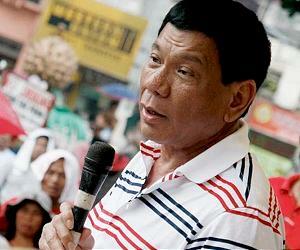 MANILA: Philippine President Rodrigo Duterte on Thursday accused the United States of having a provocative stance on the South China Sea and said its inaction when China started building manmade islands was the cause of tensions now besetting the region. Duterte said Washington’s freedom of navigation patrols risked a “miscalculation” that could spark conflict, and accused the previous U.S. administration of pressuring the Philippines to take a stand against China, without a guarantee of military support. Over the last couple of years it has been said several times that Asian nations can no longer consider the United States a reliable partner. Its military has been decimated by budget cuts, technical problems (think F-35) and politics. The Obama administration had thrown into doubt the protection of Taiwan and Japan should either or both go to war with China. Asian nations see this and they don’t want to take chances on dealing with a bi-polar United States that changes policy whenever and whichever direction the wind blows with every new administration. You take a gamble on a shaky alliance with the United States, go to war and see what happens. Maybe you’ll be defended, maybe you won’t. Maybe you won’t be offered full protection of the U.S. forces. You play it safe, abandon the old club and join the club, and guarantee yourself not to get crushed in 48 hours by the Asian juggernaut. Because of this realization, the day is coming where an Asian bloc will form under a Chinese protectorate. The vacuum is already there and is starting to be filled. ‘What will I do? 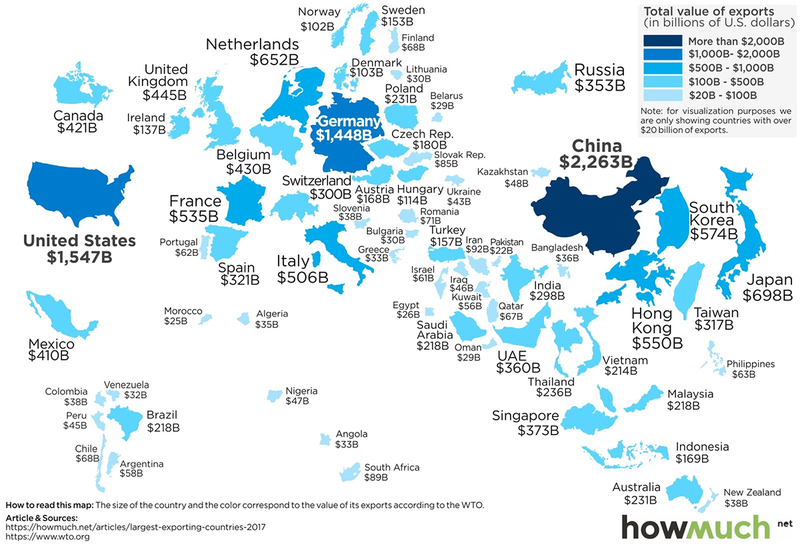 Declare a war against China? I can, but we’ll all lose our military and policemen tomorrow,’ President Duterte said this week. In the mid-1990s Beijing reassured Manila that structures it was building atop Mischief Reef, near the Philippines in the South China Sea, were merely fishermen’s shelters. 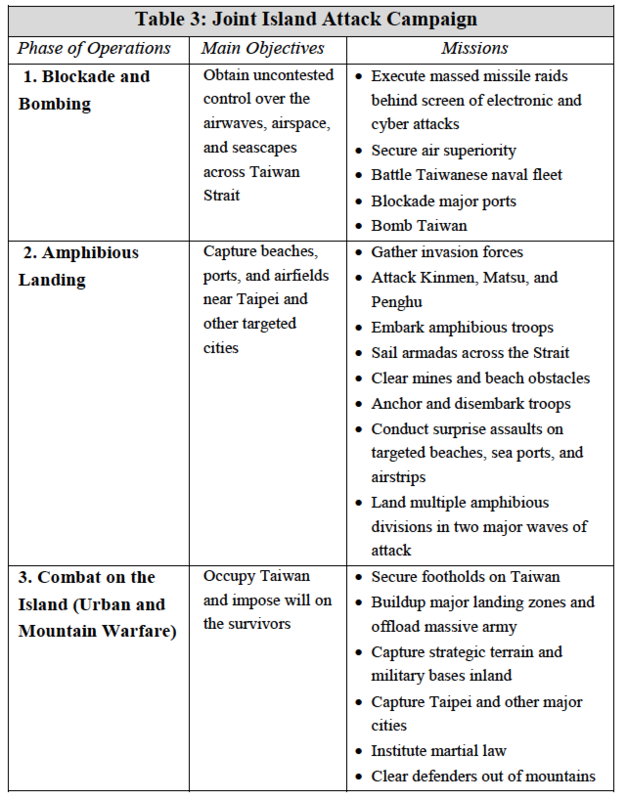 Today China has a militarized island at that “shelter,” complete with a runway and large anti-aircraft guns. 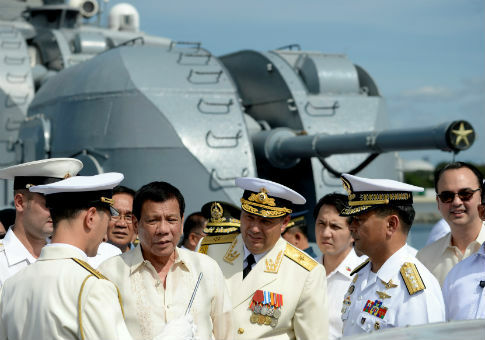 MANILA (Reuters) – President Rodrigo Duterte said on Friday that he hoped Moscow, a rival of the Philippines’ traditional ally the United States, would become his country’s ally and protector as he toured one of the two Russian warships on a four-day visit to Manila. The Philippines is tilting away from its traditional ally the United States towards China in a bid to “normalise” relations following a longstanding territorial dispute, the country’s incoming ambassador to Beijing said Monday. Everything Duterte says is double-talk. However, one thing is clear: He is 100% anti-American. You can tell a tree by the fruit it produces and his actions are speaking louder than his two personalities. The United States has lost a major ally in Asia and one can’t help but wonder how long it will be before Japan jumps ship. This is a huge tectonic shift in Asia and will have global repercussions as it strengthens China and Russia. 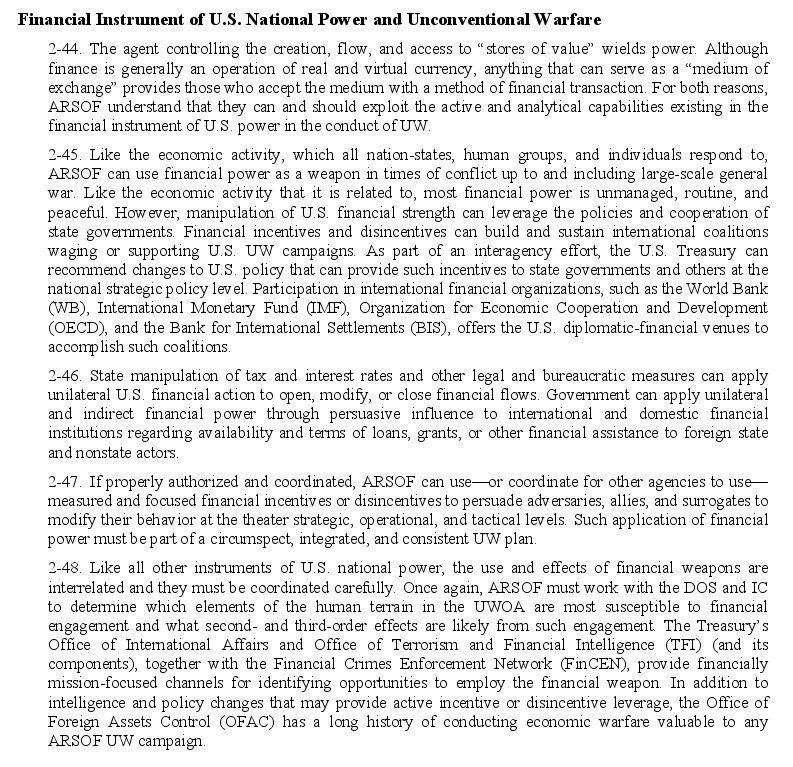 As it’s been said here many times, with an America suiciding itself into the history books and becoming increasingly unreliable, many allies would rather join a China-lead bloc and umbrella protectorate than go to war against it and lose. The Philippines won’t be the first, or last, to bail out. MANILA/TOKYO (Reuters)–Philippine President Rodrigo Duterte lashed out anew at the United States on Tuesday and said it could forget a bilateral defense deal if he stayed in power long enough, in the latest jarring statement from Manila about the future of the alliance. A new Asian bloc with China as the umbrella protectorate is forming. BEIJING (Reuters)–Philippine President Rodrigo Duterte announced his “separation” from the United States on Thursday, declaring he had realigned with China as the two agreed to resolve their South China Sea dispute through talks. 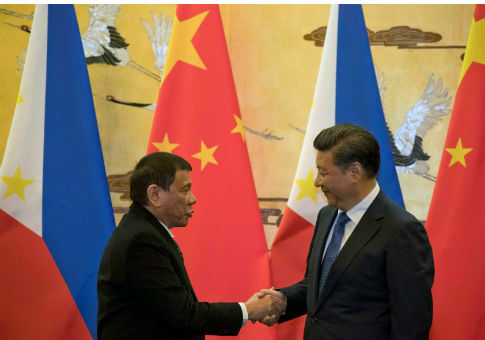 “In this venue, your honors, in this venue, I announce my separation from the United States,” Duterte told Chinese and Philippine business people, to applause, at a forum in the Great Hall of the People attended by Chinese Vice Premier Zhang Gaoli. Philippines President Rodrigo Duterte travels to China this month on a visit that could redraw alliances in East Asia after his incendiary comments about the United States and active courting of Washington’s chief rivals. The friendly relationship between the Philippines and the United States has been one of the pillars of Washington’s strategic military rebalance to Asia under US President Barack Obama. But the alliance has been under strain since Duterte came to power three months ago and chafed at US criticism of his bloody war on drugs, which has led to the killing of more than 3,100 alleged drug users and dealers by police and vigilantes. 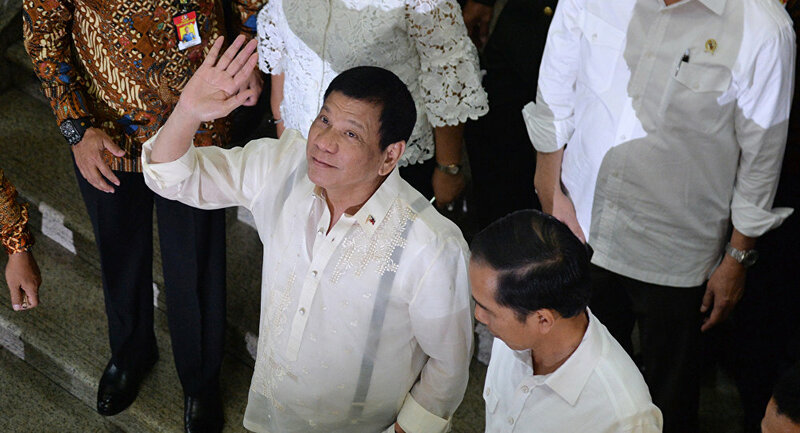 HANOI (Reuters) – Philippine President Rodrigo Duterte plunged one of the United States’ most important Asian alliances deeper into uncertainty on Wednesday by declaring upcoming U.S.-Philippine military exercises “the last”, and ruling out any joint navy patrols. The firebrand Duterte pledged to honor a longstanding security treaty with the United States but said China opposed joint marine drills in the Philippines starting next week and there would be no more war games with Washington after that.